Posts tagged with "Recording Academy"
Experience why Rolling Stone called Pilgrimage “a festival to watch” and “one of the South’s premier festivals” by The Tennessean with a 2-Day Pilgrimage pass ($185) OR 2-Day VIP Village pass ($975) as well as on-site parking passes for $60 while limited supplies last. The VIP Village is presented in partnership with Strategic Hospitality of Nashville. 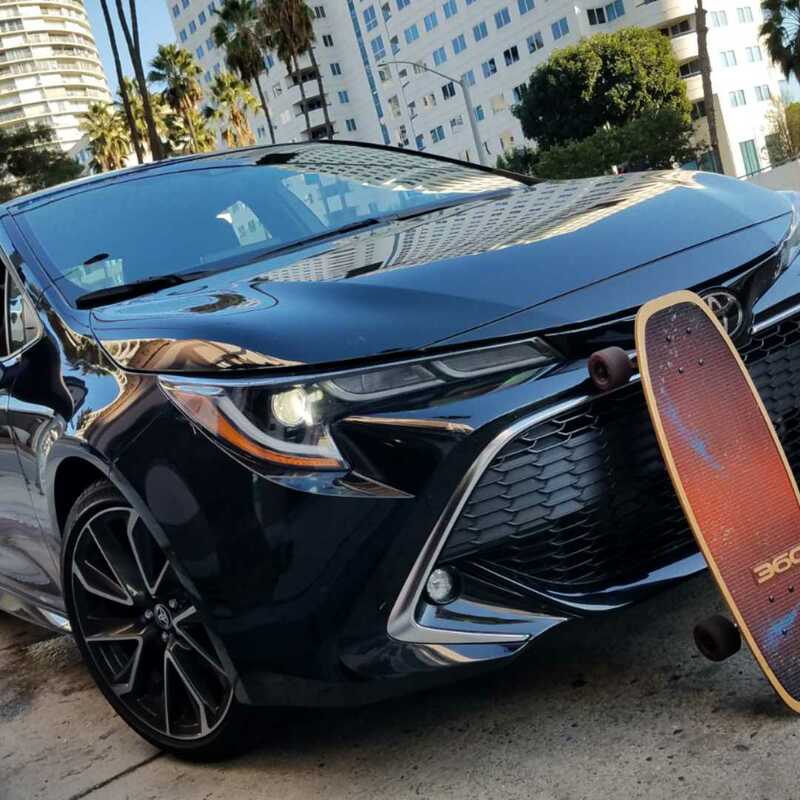 Want to bring the kids? No problem! Pilgrimage has something for everyone and children 10 and under get in FREE when accompanied by an adult Pilgrimage Pass. 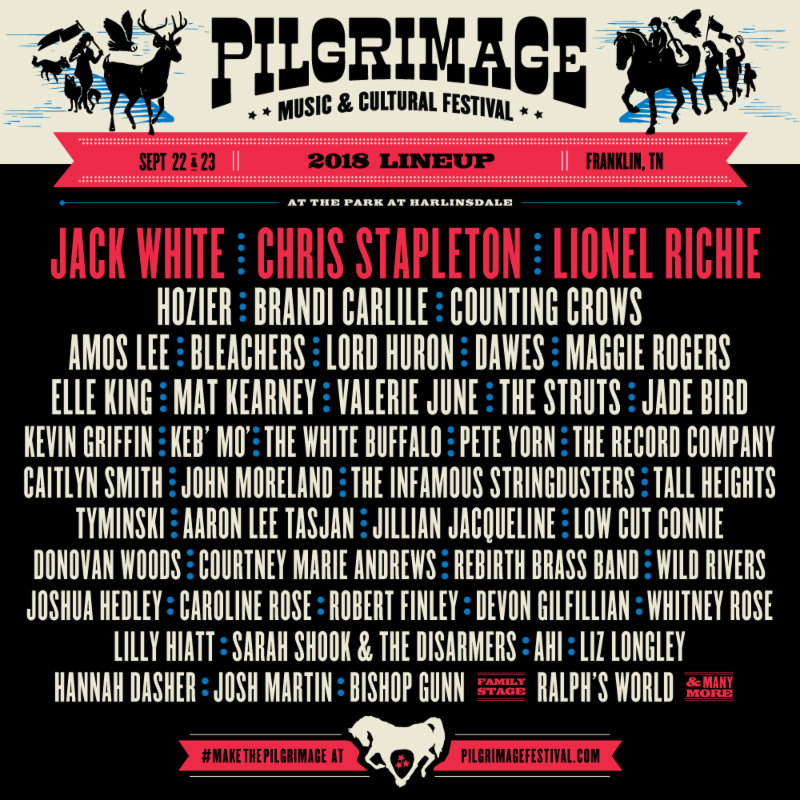 To purchase your passes, please visit www.pilgrimagefestival.com/tickets. This year the festival unveiled an exclusive new experience called The Grand Champion Experience with Blackberry Farm– a heralded culinary, event and hotel venue in the Great Smoky Mountains of Tennessee. The Grand Champion pass includes all the amenities provided in the VIP Village Experience, plus even more exclusive access to live performances, with Blackberry Farm culinary & beverage delights at the Festival, and a private Friday night banquet. This year Pilgrimage will also feature a Made South Maker Village with over 60 local and regional craft vendors and Bell’s Brewery Craft Beer Hall with televised SEC and NFL football games. You can also experience the Millville, TN Market as well as the Farm to Turntable food truck park featuring 18 local food trucks including bars and shaded center court. Between sets, celebrate the musical heritage of the Deep South with the Americana Music Triangle Experience. And everything is conveniently located to historic downtown Franklin, TN at The Park at Harlinsdale! Festival-goers can plan their trip to Franklin as well as get more information and lodging suggestions at visitfranklin.com. Pilgrimage would also like to welcome the following brand partners to the Pilgrimage family this year which include Bell’s Brewery, ASCAP, Citibank, Deep South Studios, The Frye Company, George Dickel, Kirkland’s, Maui Jim, Tito’s Handmade Vodka and Visit Franklin as well as the Americana Music Triangle Experience partners (Visit Franklin, Tupelo Convention & Visitors Bureau, State of Tennessee Tourism Development, Alabama Tourism Department, Florence Lauderdale Tourism, Ryman Auditorium, Tunica Convention & Visitors Bureau, State of Arkansas, New Orleans Jazz Museum, and the Country Music Hall of Fame). A very special thanks to the community partners including Americana Music Triangle, Heritage Foundation, Friends of Franklin Parks, MusiCares®, City of Franklin, Visit Franklin and Williamson Chamber of Commerce. The festival continues to drive tourism dollars to Williamson County and the Pilgrimage Foundation, the festival’s non-profit arm, will donate a portion of each ticket sale to benefit the City of Franklin and Friends of Franklin Parks. In addition, a portion of ticket sales will also benefit MusiCares, a nonprofit organization that was established by the Recording Academy™ to provide a wide range of emergency financial assistance and addiction recovery resources to members of the music community. 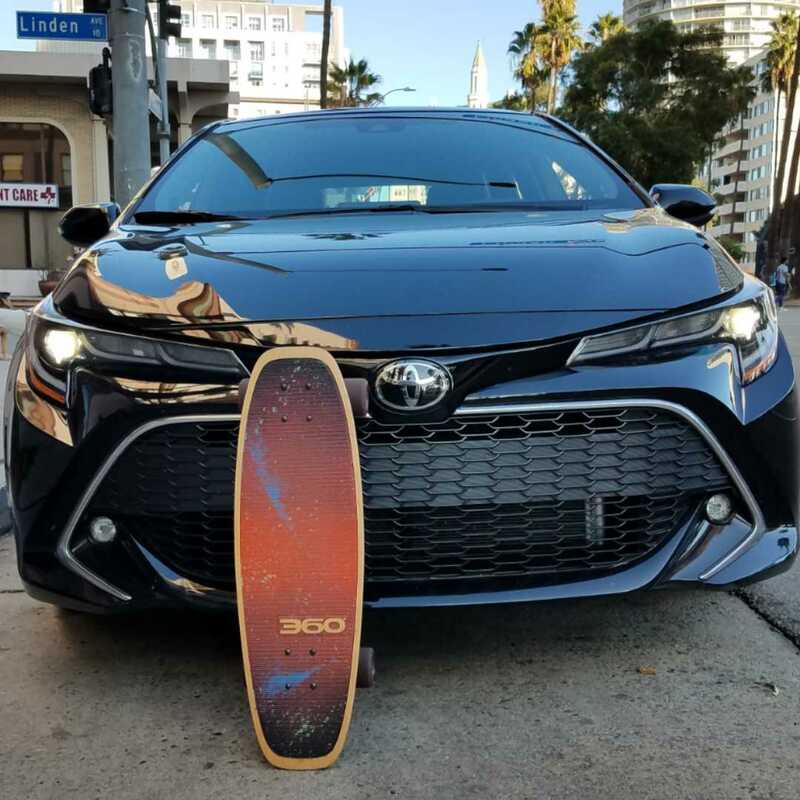 This entry was posted in Uncategorized and tagged #MakeThePilgrimage, 123 Andrés, 360 Magazine, Aaron Lee Tasman, AHI, Alabama Tourism Department, Americana Music Triangle Experience, Amos Lee, apple music, art, artist, artists, ASCAP, Austin, Australia, AXS, Bell's Brewery, Bell's Brewery Craft Beer, Benefit, billboard, Bishop Gunn, Blackberry Farm, bleachers, Boston, Brandi Carlile, Caitlyn Smith, Cajun Mike, Canada, Cape Town, Caroline Rose, celebration, Celebrities, Charity, Chicago, China, Chris Stapleton, citibank, City of Franklin, concert, Counting Crows, country, Country Music Hall of Fame, Courtney Marie Andrews, craft, culture magazine, Dallas, Dawes, Deep South Studios, Deezer, develop, Devon Gilfillian, Donations, donors, Donovan Woods, edgy fashion magazine, education, Elle king, enhance, equestrian arena, europe, event, events, exclusive, experience, Facebook, family time, Farm to Turntable, Florence Lauderdale Tourism, food truck, Franklin, Friends of Franklin Parks, George dickel, Germany, Google play, gospel, Great Smoky Mountains, Hannah Dasher, Harlinsdale Farm, historic preservation, Hozier, Indie Music, INSTAGRAM, Italy, iTunes, Jack White, Jade Bird, Jakarta, Japan, Jillian Jacqueline, Johanessburg, John Moreland, Josh Martin, Joshua Hedley, Keb' Mo’, Kevin Griffin, Kirkland's, Lilly Hiatt, Lionel Richie, live show, Liz Longley, Local, London, Lord Huron, Los Angeles, Low Cut Connie, Made South Maker Village, Maggie rogers, Mat Kearney, Maui Jim, Melbourne, Miami, Milan, Millville, Mister G, music, Music & Cultural Festivalarts, music community, music festival, music-loving, MusiCares, musician, Nashville, Netherlands, New Orleans Jazz Museum, New York, newmusic, non-profit, nonprofit, on sale, organization, pandora, Paris, park system, participate, partnership, party, passes, performance, Pete Yorn, Philadelphia, Pilgrimage Festival, Pilgrimage Foundation, pop, publicity, Ralph's World + Friends, Rebirth Brass Band, Recording Academy, resources, Robert Finley, rock, Rolling Stone, Ryman Auditorium, Salt Lake City, San Diego, San Francisco, Santa Monica, Sarah Shook & The Disarmers, Seattle, Siama's Congo Roots, social media, soundcloud, spotify, stars, State of Arkansas, State of Tennessee Tourism Development, Strategic Hospitality of Nashville, superstar, Support, Sweden, Sydney, Tall Heights, Tennessee, the Blue Buccaneers, The Frye Company, The Grand Champion Experience with Blackberry Farm, The Infamous Stringdusters, The Record Company, The Struts, The White Buffalo, tickets, Tito's Handmade Vodka, TN Market, Tom Mason, tour dates, tourism, Tractor Supply Co, tunein, Tunica Convention & Visitors Bureau, Tupelo Convention & Visitors Bureau, Twitter, Tyminski, unforgettable, Valerie June, Vaughn Lowery, Video, VIP Village, Volunteer, Whitney Rose, Wild Rivers, Williamson Chamber of Commerce, YouTube on March 30, 2018 by wp360mag. Legendary music producer and FAME Studios founder Rick Hall has died at the age of 85. Hall died this morning at his home in Muscle Shoals, Alabama, not far from his world famous recording studio. It is with the deepest sorrow that we announce the passing of our father, husband and beloved grandfather, Rick Hall. His spirit will live on forever through the massive amount of legendary music that he so tirelessly produced. Music was his life and because of him, Fame Studios and Muscle Shoals will always be “shooting for the stars!” We hope the band in Heaven is ready. If not, there’s going to be a problem. 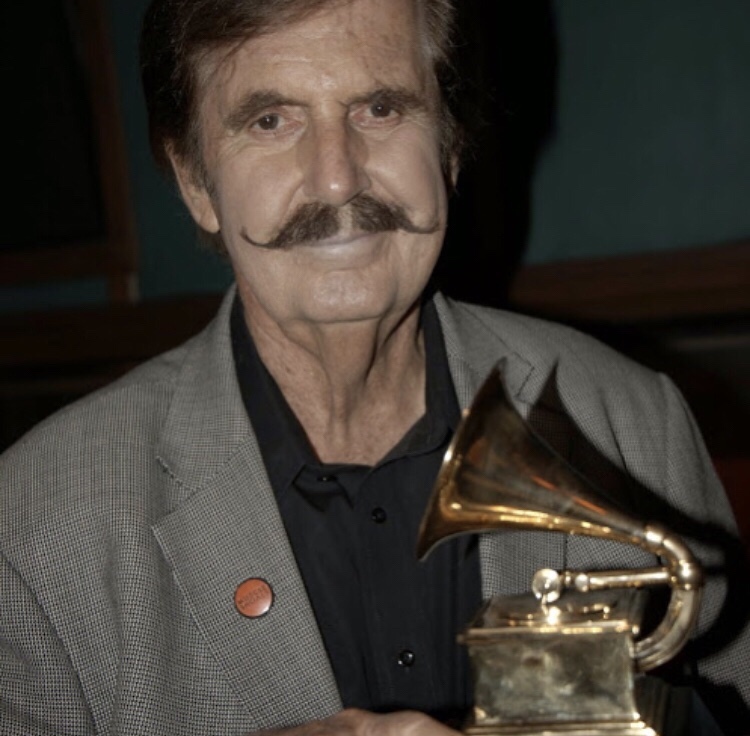 Rick Hall made music history when he founded FAME Recording Studios in Muscle Shoals. Hall went on to earn international fame and eventually a Grammy for Lifetime Achievement. In the days when Martin Luther King Jr. was marching for freedom, Hall proved to be a civil rights pioneer through his music. His open collaboration among black and white artists was a revolutionary cultural standard not only to “deep south” Alabama, but to the nation at large. FAME’s color blind atmosphere, and the raw music it produced, would help shape American culture during its most troubled and tumultuous time. Considered the “Father of the Muscle Shoals Sound,” Hall helped define a generation by pioneering a new sound that would inspire artists, give birth to new kinds of music and launch the careers of hundreds of superstars, songwriters, musicians and music executives. Record executives literally flocked to Muscle Shoals for Hall to produce and engineer a mind-boggling array of major artists, including Aretha Franklin, Clarence Carter, Mac Davis, Wilson Pickett, Etta James, Alabama, Tom Jones, Allman Brothers, The Osmonds, Shenandoah, Wayne Newton, TG Sheppard, Larry Gatlin & The Gatlin Brothers, Little Richard, Lou Rawls and so many more. With more than 300 hit singles to his credit, and more than 40 Gold and Platinum records, Hall was one of the top producers of Pop, Rock, R&B and Country records in the world. 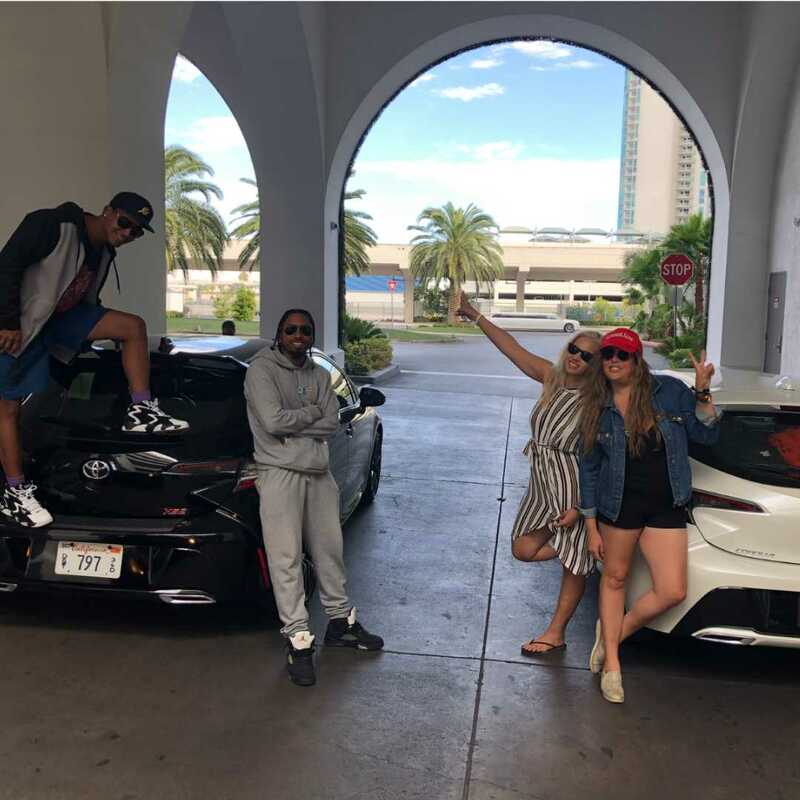 This entry was posted in Uncategorized and tagged 360 Magazine, Alabama, Alman Brothers, Aretha Franklin, Celebrity, country, engineer, Etta James, fame, Global Society, Grammy, Mac Davis, Martin Luther King Jr, Muscle Shoals, music, pop culture, r&b, Recording Academy, rick hall, rock, Tiffani Gipson, Vaughn Lowery, Wilson Pickett on January 3, 2018 by tagalexandria.